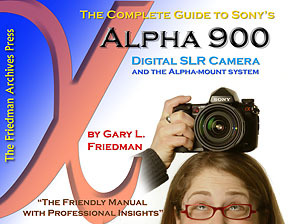 “Gary Friedman’s comprehensive guide to Sony’s full-frame Alpha 900 DSLR presents a detailed description of each function, menu item, and button on the camera, plus has in-depth descriptions and examples of each feature. Also included in this 525-page compendium are dedicated chapters on Dynamic Range Optimization, Sony’s new Wireless flash protocol, new features unique to the A900, and how to get great-quality high-ISO images out of the camera. 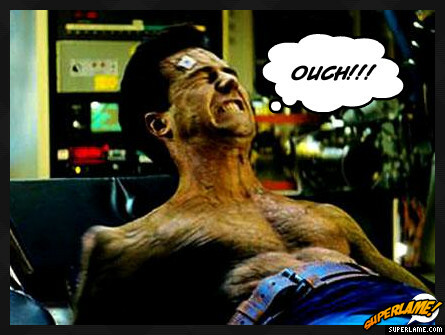 My new entry over at CNET Asia Community Blog is up. This week’s entry, “Best Deal for Mobile Phone & Other Gadgets in Hong Kong”. Click here for the read. Blog Action Day 2008 is TODAY and this year, the guys at Blog Action Day is focusing on the issue on poverty. To date, over 7,793 sites with an audience of 9.478.022 readers have registered to participate. To start off, you can put up a badge or banner on your blog to support the event. Go to their resources page and you’ll find different types of badges and banners of different designs just like the one below to suit your like for you to put up on your blog. Apart from the above, the organizers would like to take the opportunity to seek bloggers to take some time to think of the poverty issue and incorporating that in their posts. Alternatively, bloggers can also blog about this event so that others maybe aware of the issue. For more information on how you can participate in the event, head on over to Blog Action Day’s website, link here. professional contribution to charity and financing, there is in fact many ways that we can act. A brand new search engine with magazine tabbed style was launched earlier this week. According to Anna Patterson, the developer of Cuil, Cuil search 121,617,892,992 web pages and that’s three times as many as Google indexes. Wow. If you search “Hong Kong”, you’ll find “Hong Kong Phooey” on the first page of tabs, in fact the fourth tab, hehe, but anything related to this site only shows up on the third page. Nonetheless, still pretty cool. Check out Cuil at http://www.cuil.com/. Oops, forgot to credit my buddy Spike for slipping this one to me. Owe you one bro. Finally started on the project, that is to setup my own photoblog and albums, didn’t know it takes up that much time in doing so. The blog is called Phooey Pics and can be found over at http://phooeypics.wordpress.com. I will be adding more pics to the ablbums as I am currently seventeen albums down. 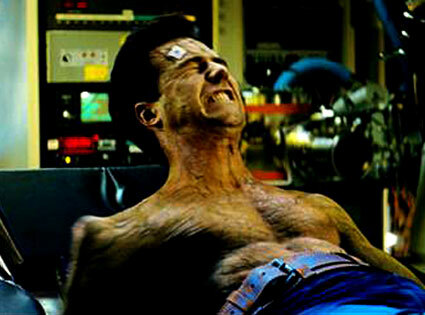 Hmm… too much work, too little time. 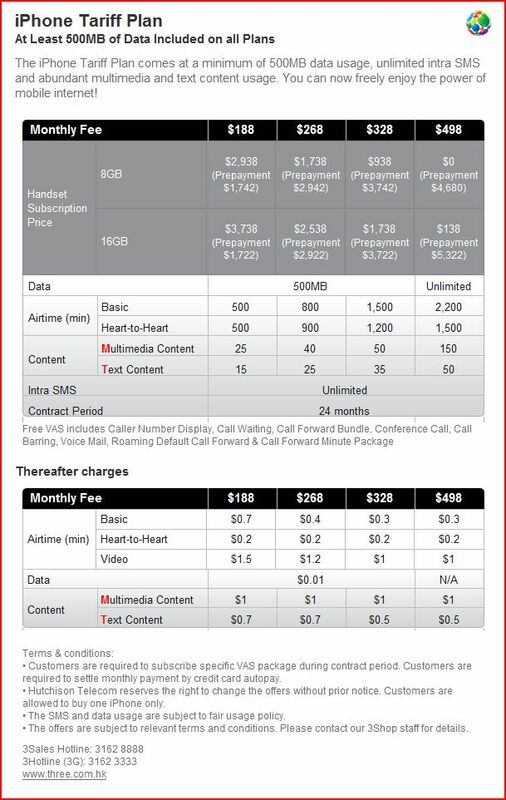 Well, it’s finally out, the iPhone tariffs, read it and weep. Will 3 Hong Kong customers be given any priority when pre-register for the iPhone 3G? As a token of thanks to our long term customers, 3Supreme customers will enjoy priority when pre-registering for the iPhone 3G. We also have a hassle-free online pre-registration programme in place for mass customers. Simply register here and we will contact you phase by phase subject to stock availability. Will standalone iPhone 3G handset be available for sale? No. The iPhone 3G needs to go with a series of data-centric tariff plan in order to perform its best. 3 Hong Kong has tailor-made a series of data tariff plans, coupled with unique contents and applications, allowing 3G users to fully indulge in the mobile Internet world. You can find the FAQ page here. 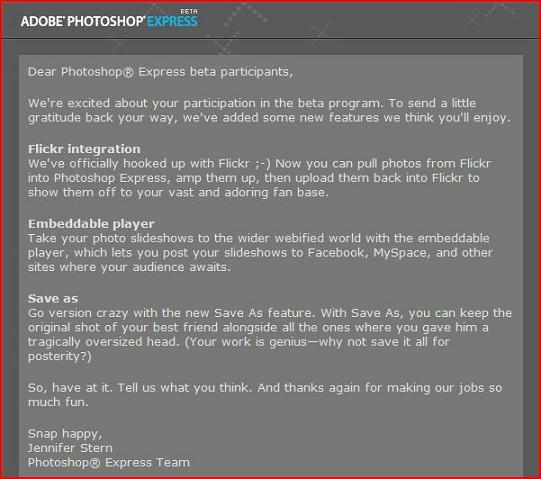 This just in from Adobe, seems like they finally got the Flickr integration working with their beta version of Photoshop Express. This was quick considering they just announced the new features last week, for the press release on 8 May from Adobe, click here. 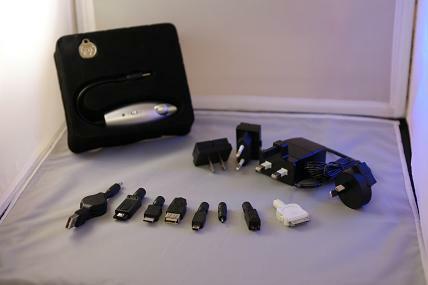 The capacity of the PowerMonkey is 2200mAh, although less than the Tekkeon myPower Go MP1500 I have, the included iPod connector sure comes in handy (never order the iPod connector from Tekkeon). Another great thing about the charger is that it could hold its charge without leakage for up to 6 months. 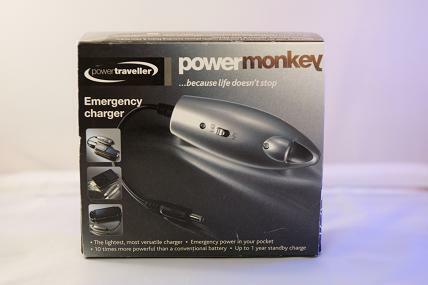 The PowerMonkey is available on ExpanSys, link here. [Updated: 3 April] Turned out that the iPhone/iPod charger that came with the PowerMonkey did not work with my iPod Touch. Sent a email to the manufacturer (info@powertraveller.com) last week and they replied that Apple had recently changed their charging connections and because of that, a new connector tip with a new chip was developed and they promised to send me one for free. Press Release from Microsoft below, link to full article here. LAS VEGAS— April 1, 2008 —Windows Mobile is improving smartphones to better meet people’s rapidly expanding work and personal needs, Microsoft Corp. today announced. At CTIA Wireless 2008, the company unveiled the newest version of Internet Explorer Mobile, which adds desktop-grade Web browsing to Windows Mobile phones. In addition, Microsoft announced Windows Mobile 6.1, an update for its Windows Mobile software that includes new time-saving features, easier phone navigation and management, and increased security safeguards. Robbie Bach, President of Microsoft’s Entertainment and Devices Division, delivers the keynote address at CTIA Wireless 2008, Las Vegas, April 1, 2008. Want to be the among the first to colonize Mars? if so, you should join Project Virgle (Virgin + Google). Well, this ain’t another April Fool’s joke but sure looks like one until I finished the whole video from Richard Branson. For more information on joining Project Virgle as a Virgile Pioneer, visit http://www.google.com/virgle. For now, enjoy the video and see you on north side of Kasei Valles! — oh, all right. Fine. April Fool’s. Ha, ha, ha. It isn’t real. There. Are you happy? Does it please you to drag us out of our lovely little fantasy world, to crush all our hopes and dreams? Is that really what you need to hear? Fine, you’ve heard it. Virgle isn’t real.